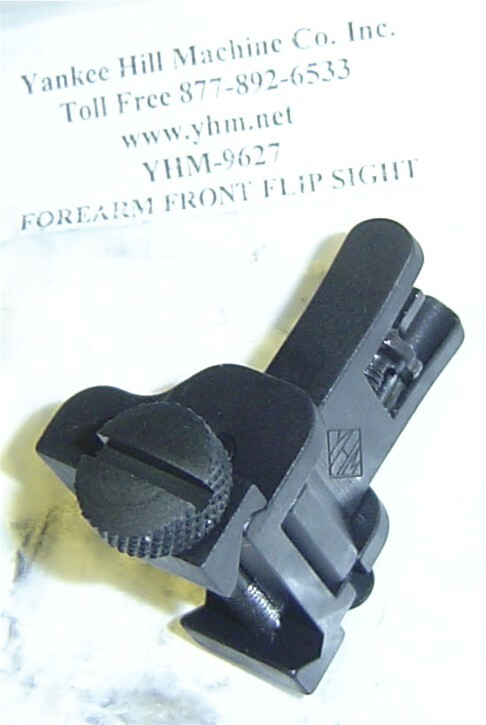 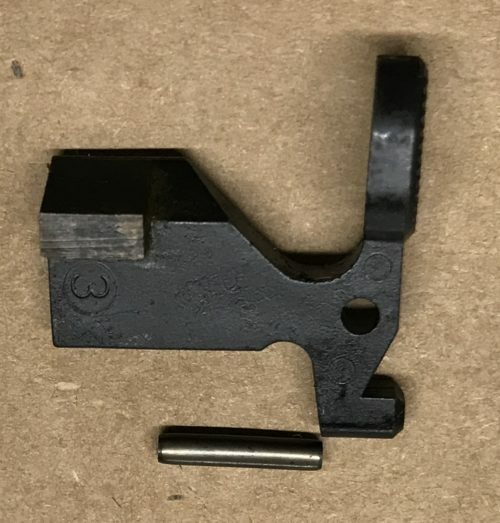 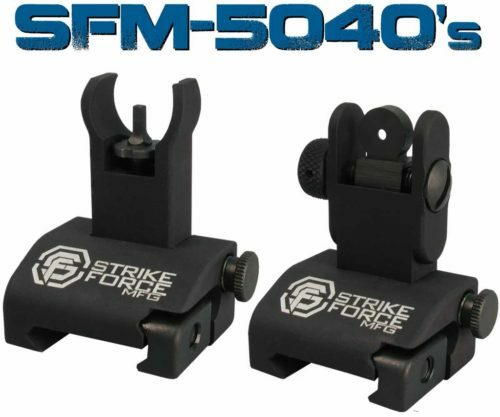 This durable, all steel sight attaches to any of our railed forearms to give you a backup iron sight. 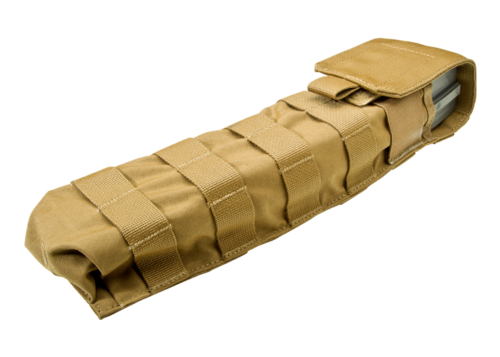 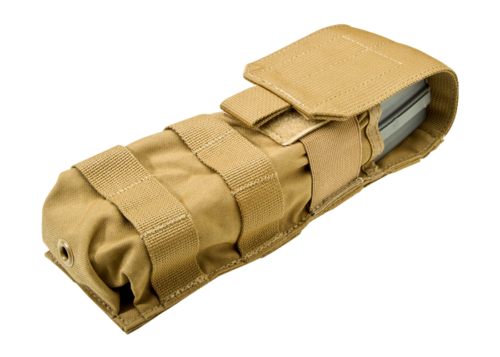 The sight folds out of the sight line with the push of a button and flips and locks in the deployed position with ease. 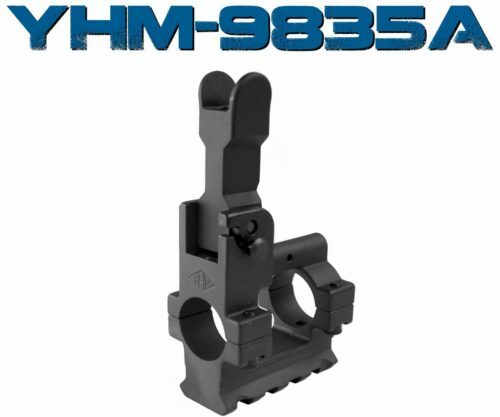 Mounts quickly and easily with the included thumb screw. 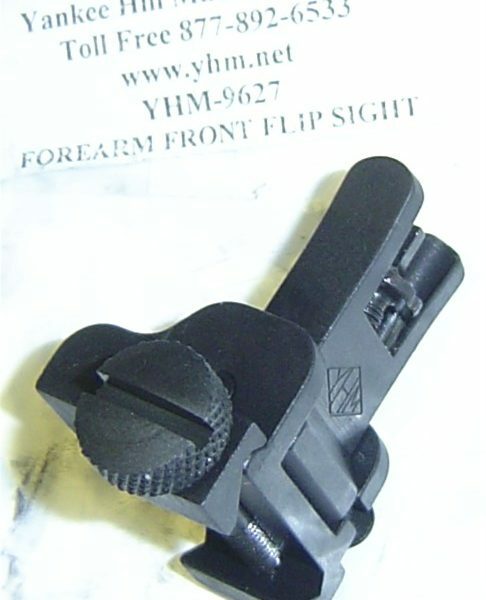 Mounts on the same plane as the rear sight. 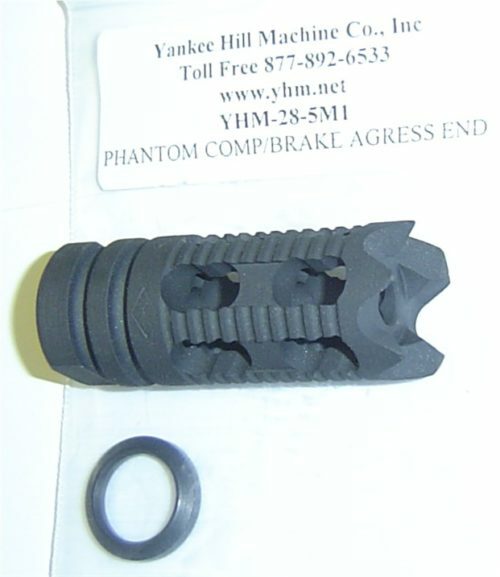 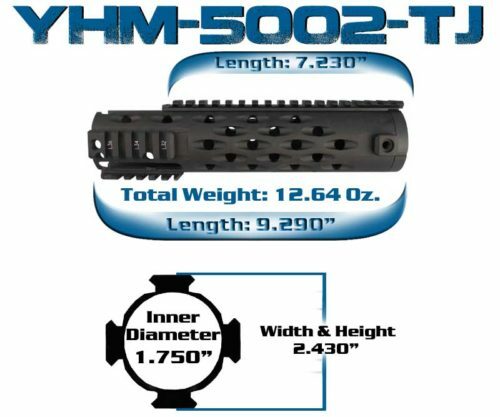 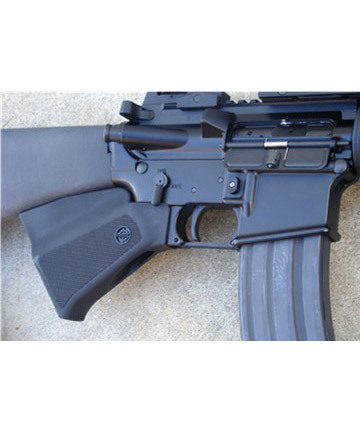 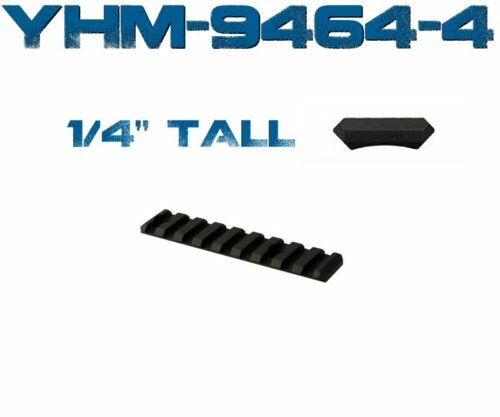 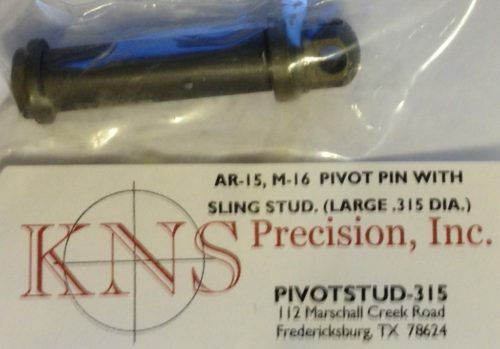 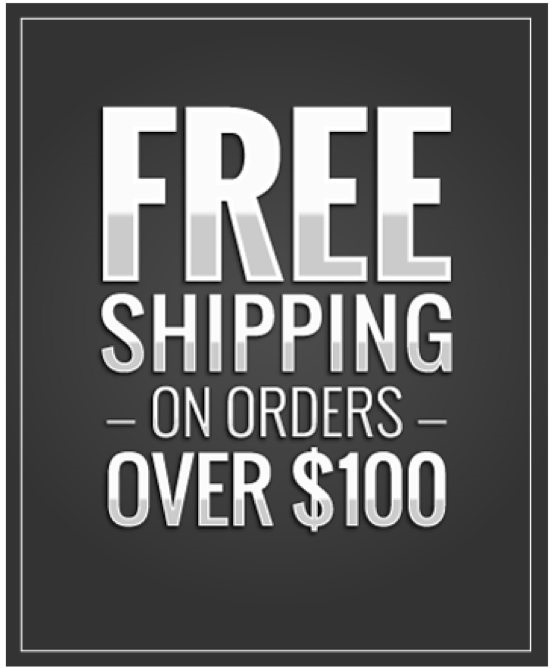 Accepts all standard AR sight posts and hardware (included).